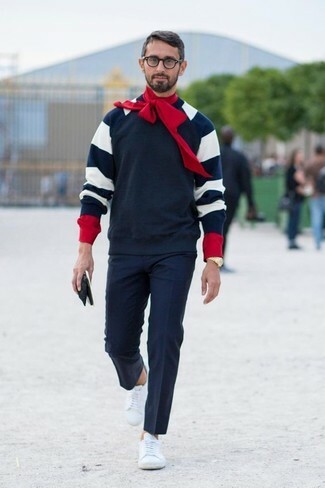 Consider teaming a red long sleeve shirt with blue jeans for an easy to wear, everyday look. 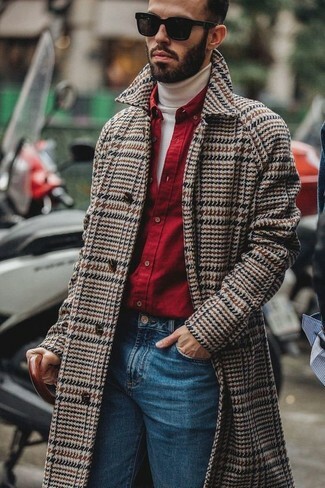 A Band Of Outsiders solid batiste button down in red and burgundy chinos are absolute staples if you're putting together a casual wardrobe that holds to the highest sartorial standards. Let's make a bit more effort now and grab a pair of violet leather loafers. For a nothing less than incredibly stylish look, choose a Band Of Outsiders solid batiste button down in red and light blue dress pants. 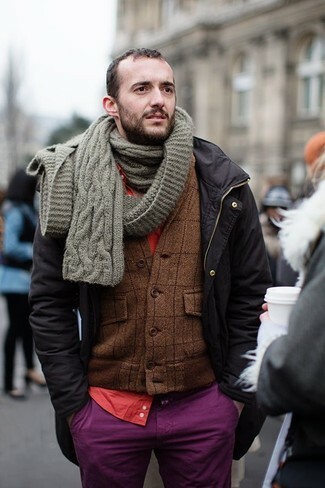 If you're on the hunt for a casual yet dapper look, wear a red long sleeve shirt and purple chinos. Both pieces are totally comfortable and will look great paired together. Consider wearing a Band Of Outsiders solid batiste button down in red from Forward By Elyse Walker and navy dress pants for a classic and refined silhouette. Want to go easy on the shoe front? Choose a pair of white leather low top sneakers for the day. 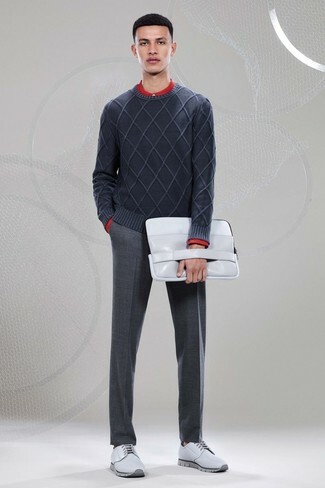 Try teaming a red long sleeve shirt with charcoal wool dress pants like a true gent. Complement your outfit with grey leather derby shoes. Marry a Band Of Outsiders Solid Batiste Button Down In Red with blue denim shorts to create an interesting and modern-looking casual ensemble. Introduce a pair of black canvas low top sneakers to the equation for maximum impact. If you're hunting for a casual yet dapper getup, try pairing a Band Of Outsiders solid batiste button down in red with navy jeans. Both items are totally comfortable and will look great paired together. 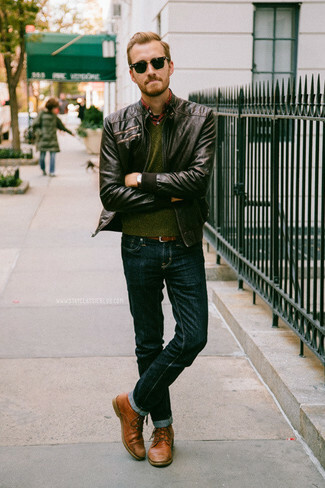 Kick up the cool of your look by completing it with brown leather derby shoes. 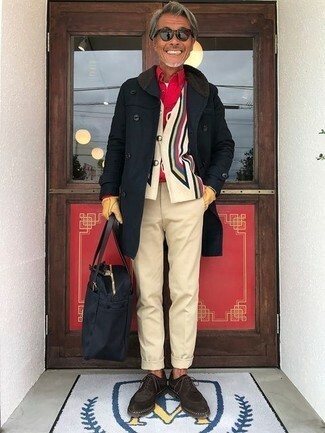 If you're hunting for a casual yet stylish look, wear a Band Of Outsiders solid batiste button down in red and beige chinos. Both pieces are totally comfortable and will look great paired together. To add elegance to your getup, complete with dark brown suede derby shoes.